87-36 77th Street has a Walk Score of 90 out of 100. This location is a Walker’s Paradise so daily errands do not require a car. 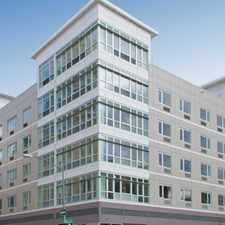 87-36 77th Street is a five minute walk from the J Nassau St Local at the 75 St stop. This location is in the Woodhaven neighborhood in New York. Nearby parks include Legion Triangle, Lieutenant Clinton L Whiting Square and Equity Park. Explore how far you can travel by car, bus, bike and foot from 87-36 77th Street. 87-36 77th Street has good transit which means many nearby public transportation options. Car sharing is available from RelayRides. 87-36 77th Street is in the Woodhaven neighborhood. 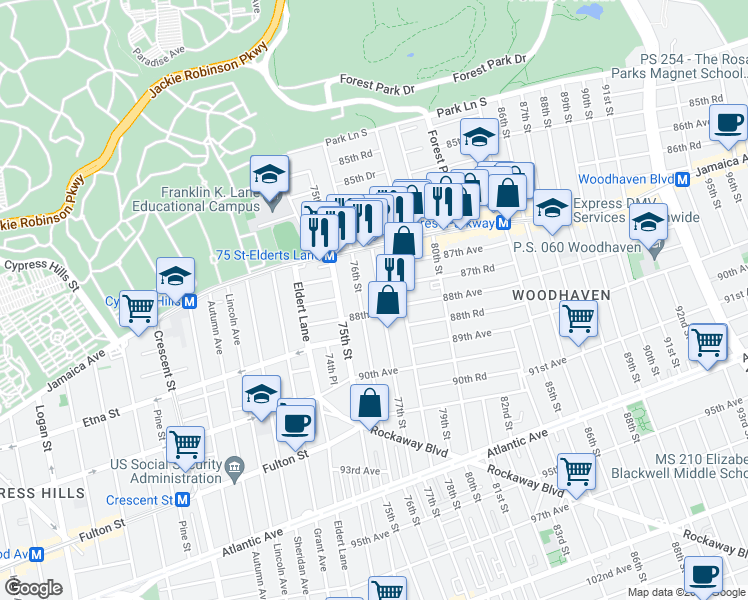 Woodhaven is the 115th most walkable neighborhood in New York with a neighborhood Walk Score of 88.